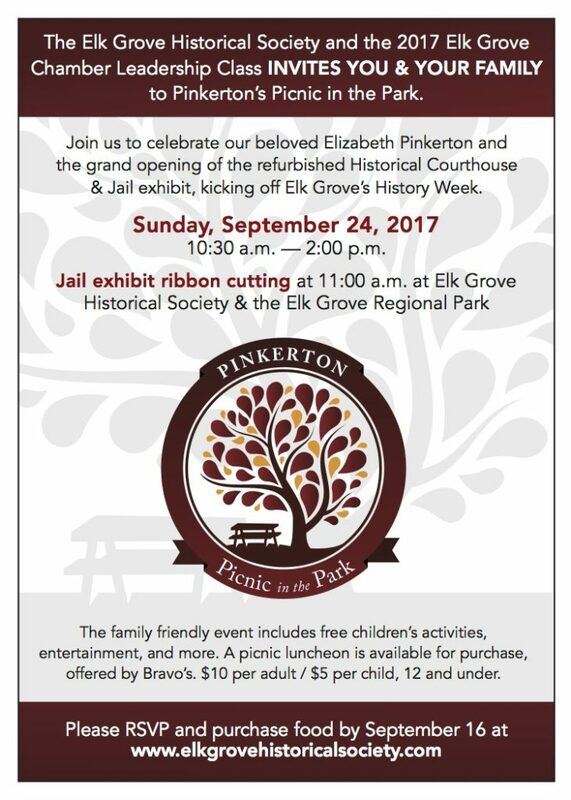 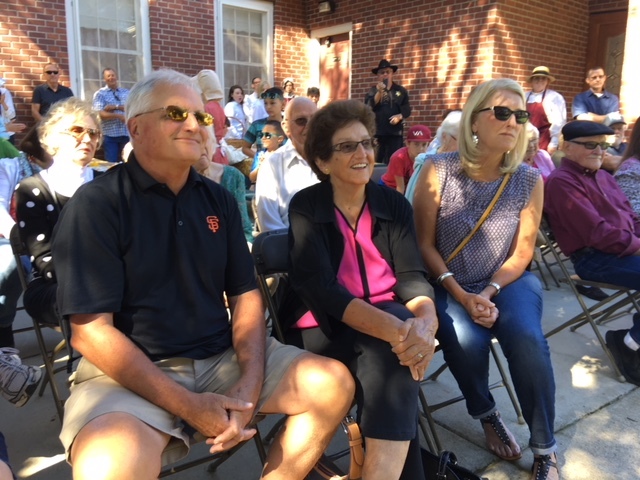 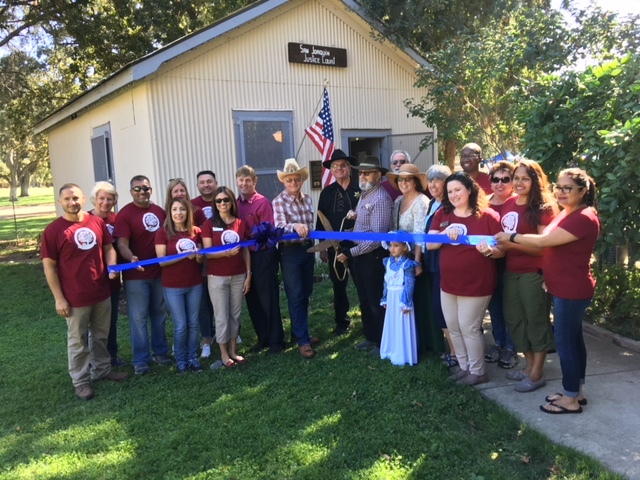 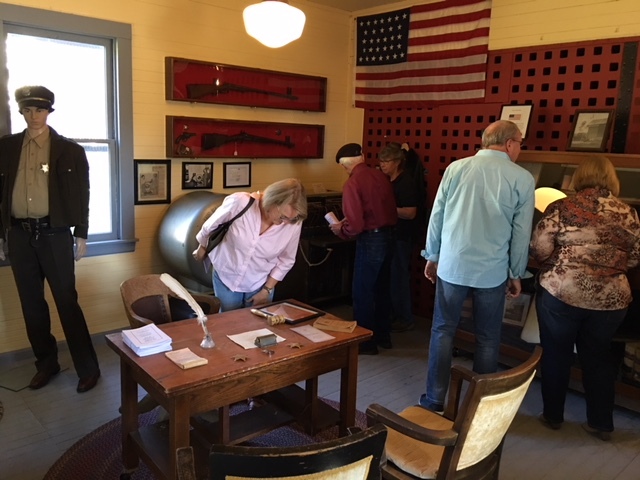 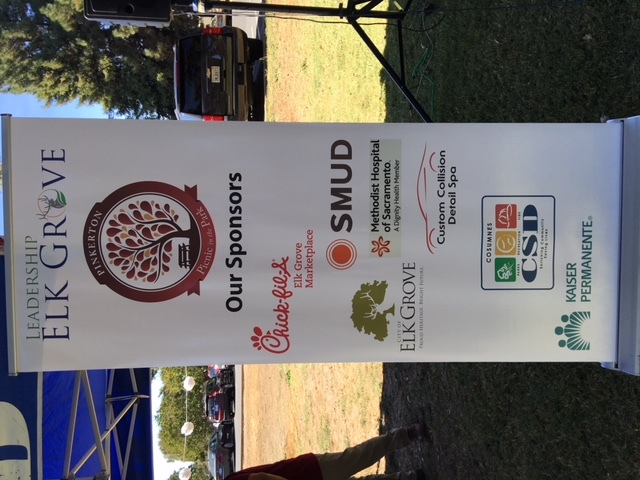 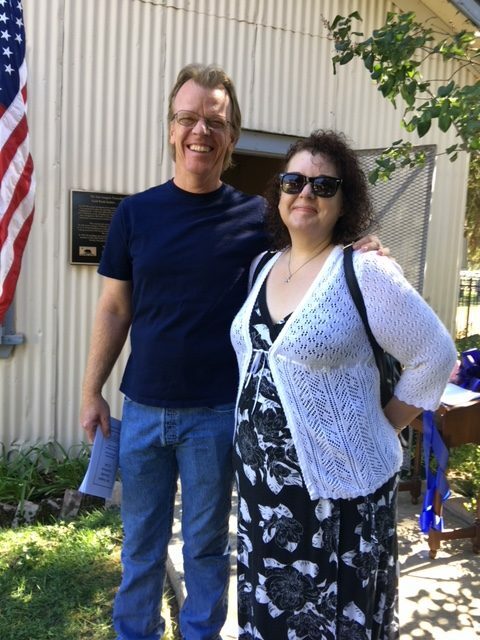 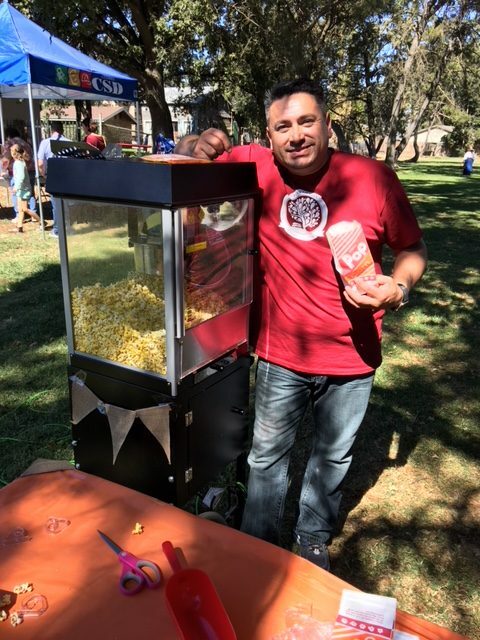 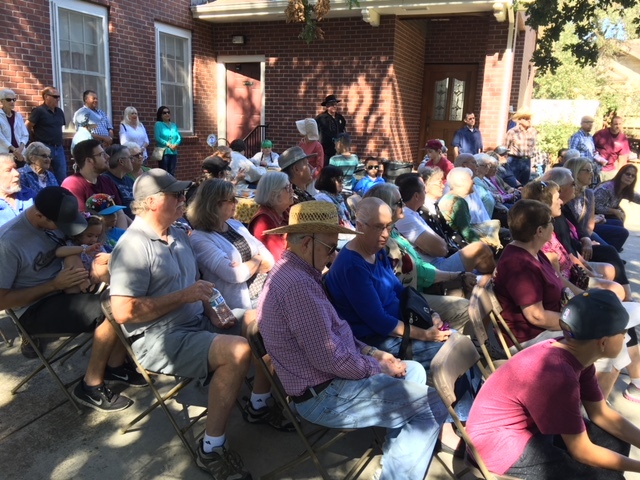 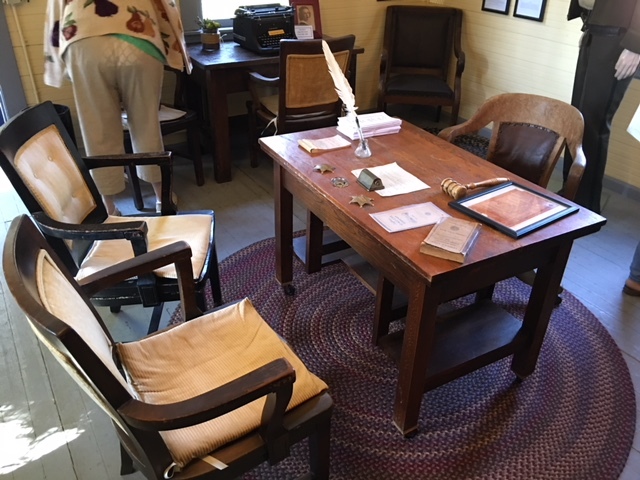 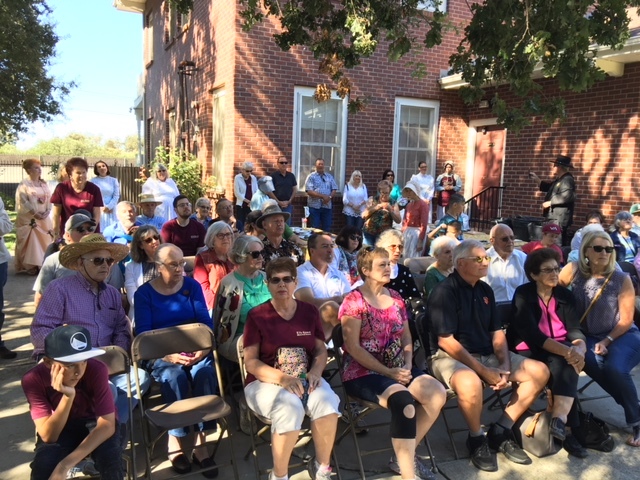 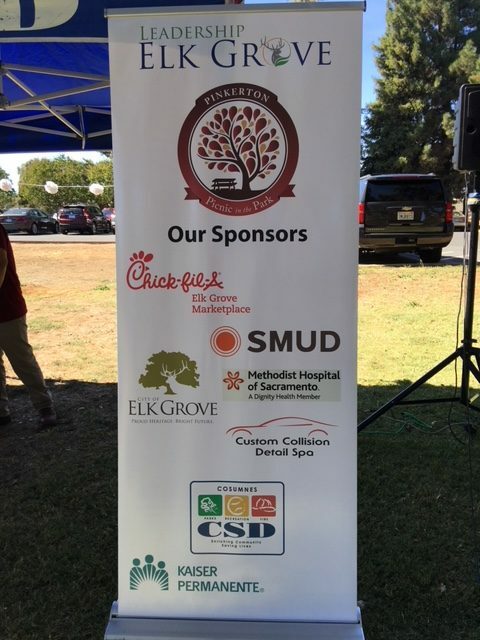 The first event to kick off Elk Grove’s first History Week was the the ribbon cutting of the newly revitalized San Joaquin Jail at the Historical Society’s Heritage Park. 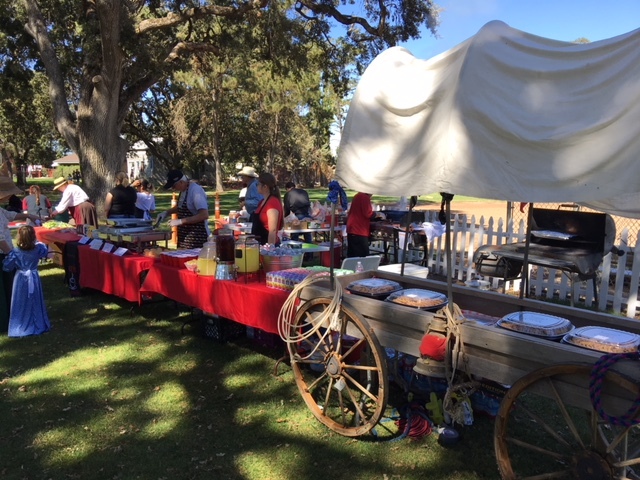 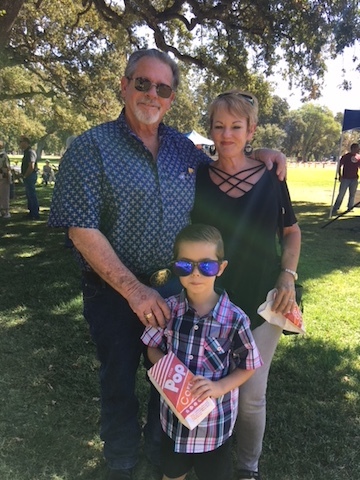 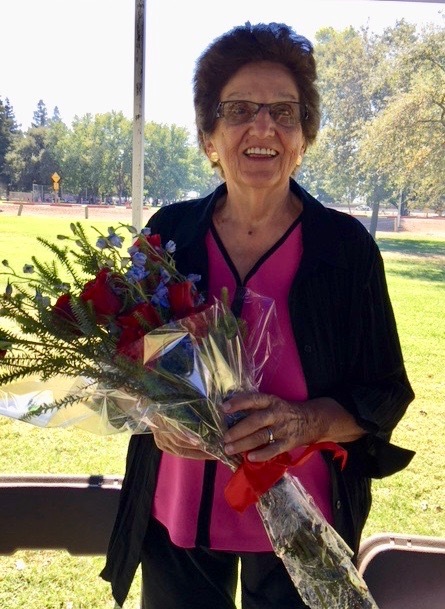 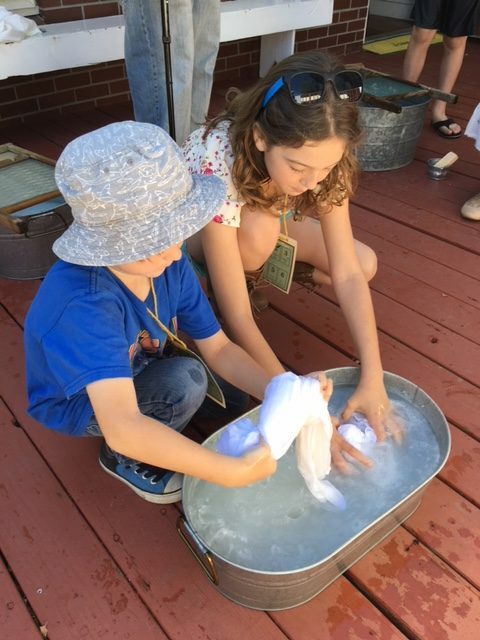 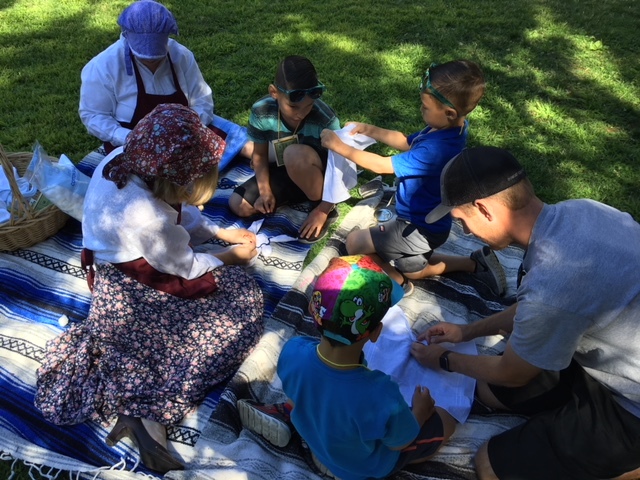 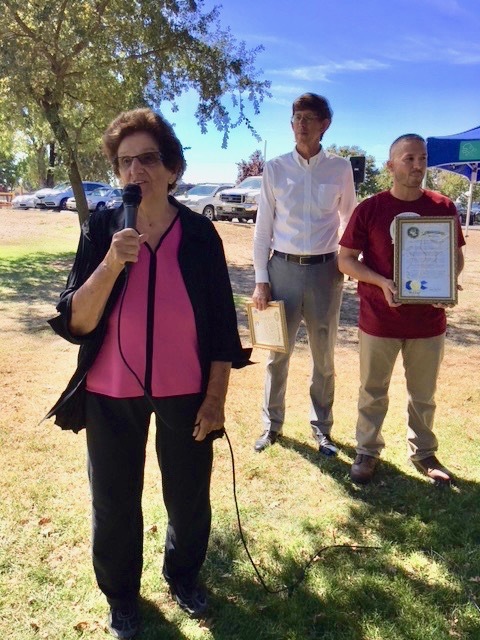 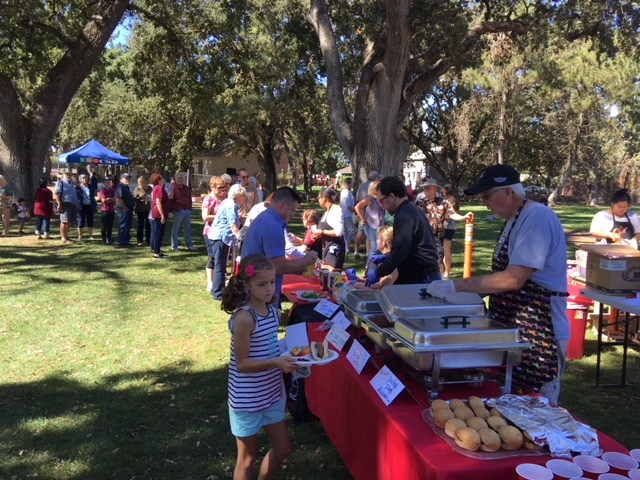 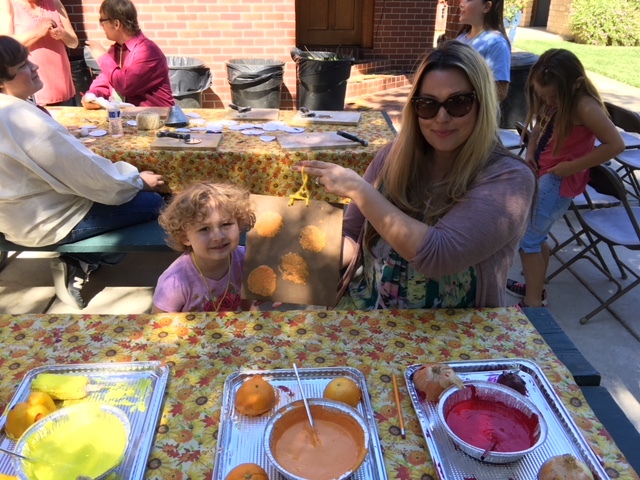 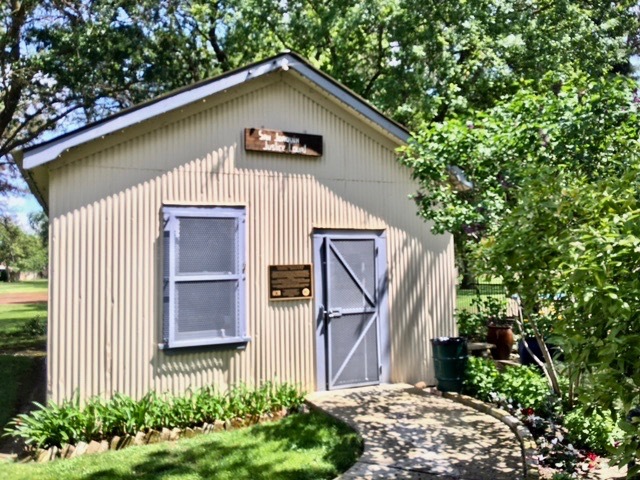 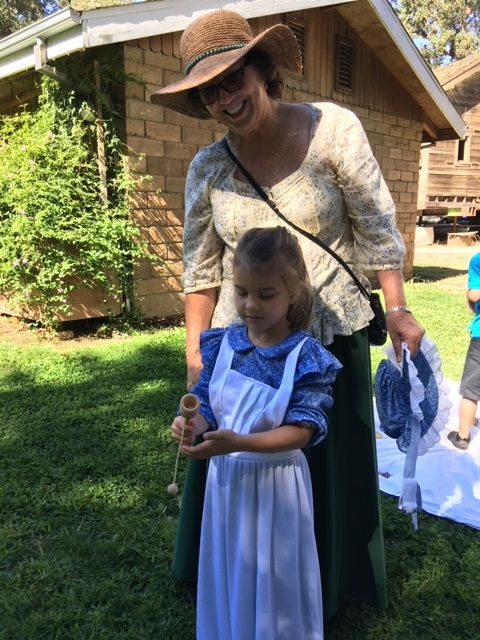 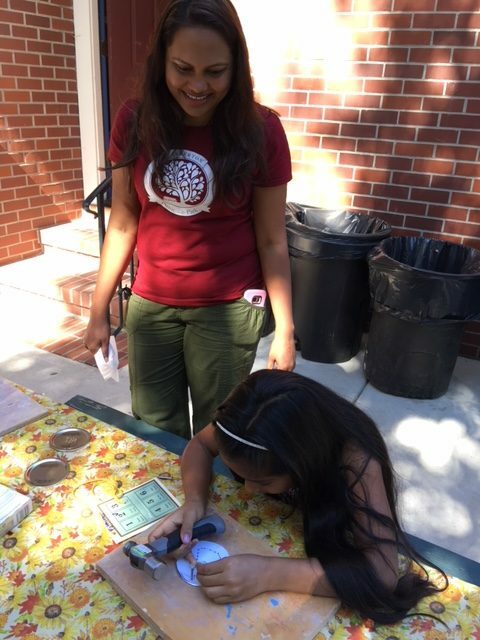 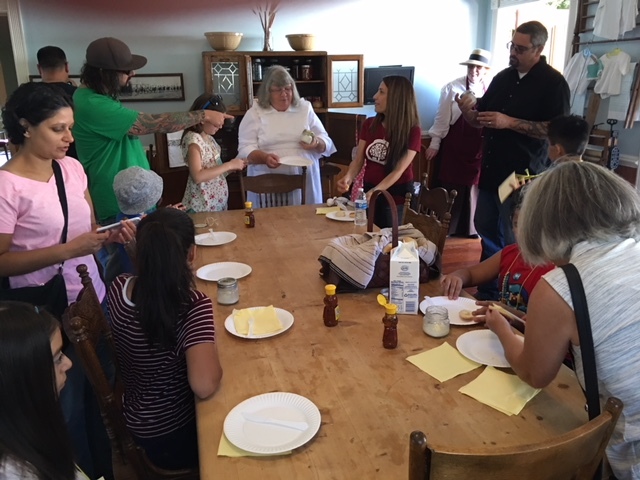 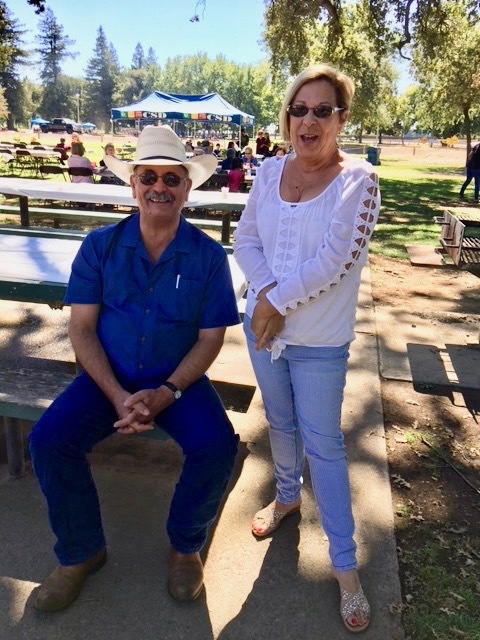 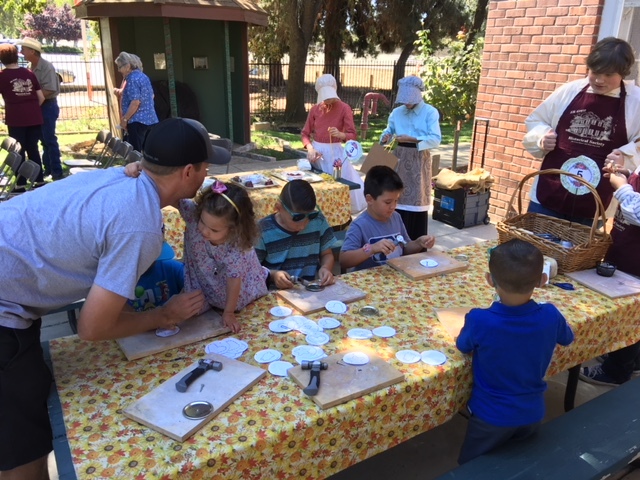 Followed by numerous historical events and traditions on the museum grounds for the little ones and climaxing with a wonderful tribute and picnic to honor our local educator and historian Elizabeth Pinkerton. 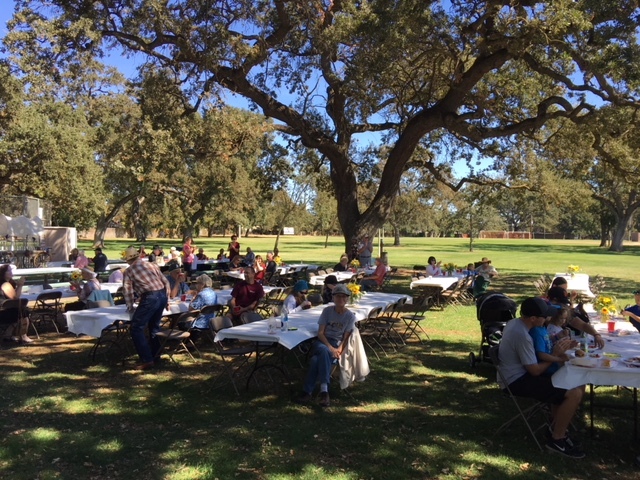 It was an absolutely perfect day.